Sometimes your normal laundry routine just isn’t enough – the stain sticks. ugh. Do you pull out the harsh bleach? Do you risk messing up your outfit? So many chemicals! Let’s try to avoid all of this. Let’s make our own bleach – with as few harmful chemicals as possible. MY favorite part about this bleach is that it won’t ruin your colors. Yup that’s right. You can soak your pretty white button-up with the flowers in this. The white only gets whiter and the brights only get brighter. It’s fabulous. PLUS the lemon smell is so refreshing. It leaves your clothes clean, bright, and fresh. 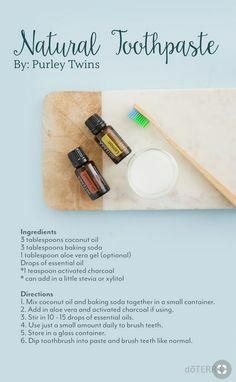 Mix all ingredients and store in a dark bottle! This last for about 1 month in a clear bottle but can last up to 2 or 3 in a dark bottle! Check out my post on Making Over your Laundry Room for more recipes!